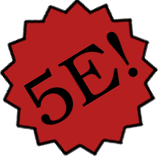 5th Evolution expands your 5E experience with new compatible genre-specific content. 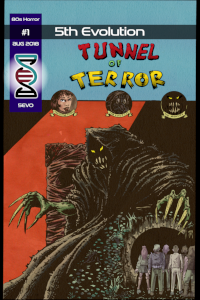 A group of teens in 1985 get more than they bargained for - Add 80s horror to your campaign. Includes a comic, playable adventure, pregen characters, rules for character generation, source material and lots of monsters to continue your campaign. 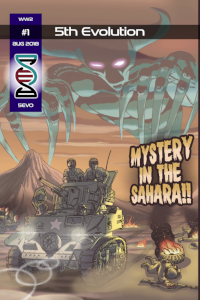 WW2 Adventure, Characters, and Source Material - Add WW2 to your campaign. 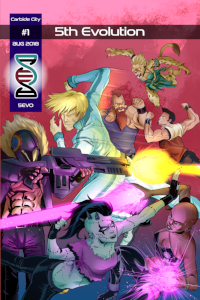 Includes a comic, playable adventure, pregen characters, rules for character generation, firearms, tanks, and source material for your campaign.